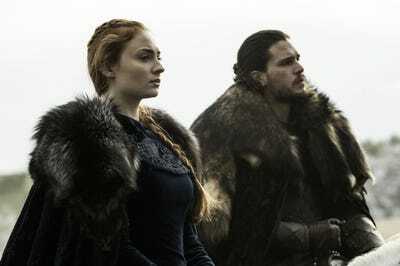 HBOSansa Stark and Jon Snow faced off against Ramsay Bolton in an attempt to take back Winterfell. 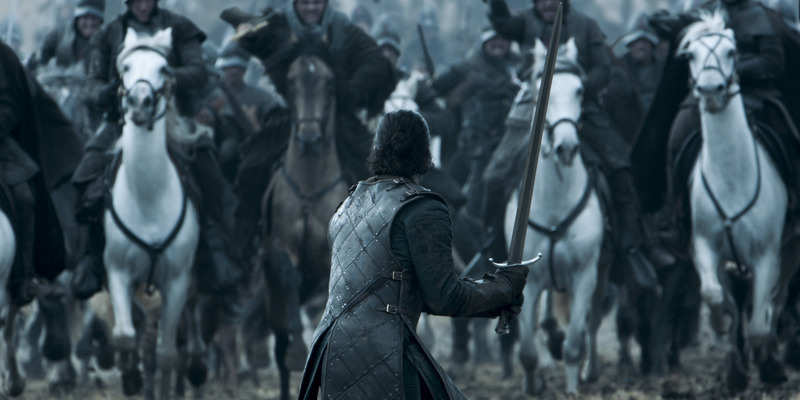 After weeks of anticipation, “Game of Thrones” fans finally got to watch the Battle of the Bastards, in which Jon Snow successfully reclaimed Winterfell from Ramsay Bolton. During the epic battle, the Starks’ army was vastly outnumbered by Bolton’s, and the chances of a Stark victory seemed exceedingly small. Then, Sansa showed up with Little Finger and the Knights of the Vale. This gave the Starks more than enough men to make their way through the gates of Winterfell. It was a cathartic moment, but also a major plot hole: Why didn’t Sansa tell Jon she wrote to Little Finger beforehand? Telling him would have drastically changed Jon’s strategy, and likely led to fewer deaths on both sides. Why did Sansa keep quiet? We don’t know for sure, but fans have come up with a few plausible theories. Communication wasn’t very good in Westeros. “Game of Thrones” takes place in a world without cell phones. Characters communicate with each other using ravens. 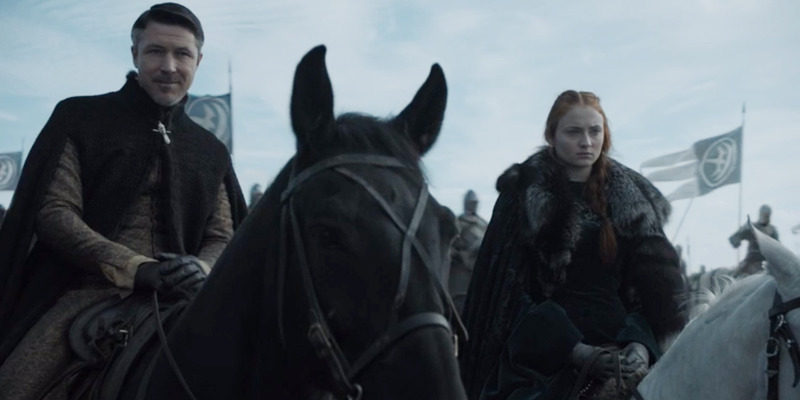 One Reddit user points out that Sansa might not have known that Little Finger was arriving until he actually showed up. HBOJon Snow finds himself vastly outnumbered during the Battle of the Bastards. A lot of people are saying that perhaps this was a strategic move on Sansa’s part. “If she had told Jon, ‘hey I might have more people if you just wait’ then Jon would have likely waited. 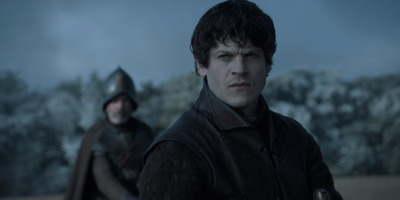 If the Vale had gotten there then Ramsay would have seen the larger army and stayed inside Winterfell and the siege would have lasted into Winter to inevitable failure,” a Redditor pointed out. We may be underestimating Sansa’s military expertise. HBOLittle Finger and Sansa show up to save the day. The moment in which Sansa shows up with Little Finger and his army is a largely cathartic one, and it feels like the show has been building up to Sansa’s revenge and empowerment for some time now. “Game of Thrones” had to prove a point: Sansa has evolved from victim to leader. Yes, she was tormented by Ramsay this season, but it feels like the show has been building up to this since season one, when Sansa was forced to marry the sadistic King Joffrey. The outcome of the Battle of the Bastards was truly rewarding for fans. It is unfortunate that the path to victory wasn’t as clearly explained as it could have been.